Think about what we just went through. 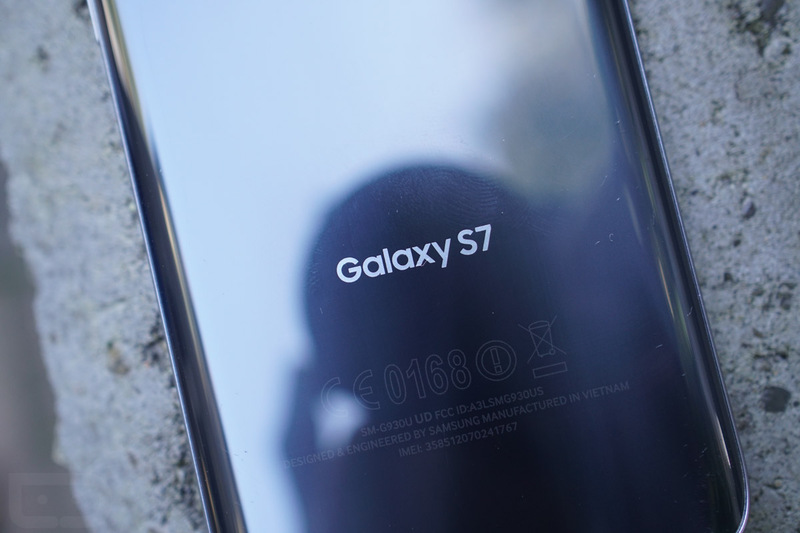 Samsung made their three best smartphones ever by a large margin. Sure, one of them had an affinity for fire and probably needs to be wiped from memory, but it was still an awesome phone. Outside of Samsung, though, we saw Google create a new line of phones that they seem ready to promote and push forward in competition with Apple and Samsung and the rest of the players in the smartphone game. We also got a best-of-the-year phone from OnePlus and watched Motorola do modularity better than anyone. But where this gets good in 2017, is largely based around all of that moving forward another step or two. Samsung, bring us that refresh. For Samsung, you not only have the recovery from the Galaxy Note 7 recall to watch, but we’re also up for a potentially big refresh of their Galaxy S line. You see, we’re two years into Samsung’s switch to premium all-the-things smartphones (Galaxy S6 and then the Galaxy S7), but the designs of those two lines of phones are also a bit tired at this point. While we don’t have any sort of guarantee that Samsung is about give us that big ol’ refresh, you kind of see (at least through rumors) that it may be coming. For example, reports of an all-screen front without physical buttons have popped up a couple of times. There is talk of an under-glass fingerprint reader, removal of the headphone jack, dedicated Assistant button, bezel-less displays, and a special unveiling in April. An April launch, of course, would be late for Samsung, but that could be necessary if this is a completely new phone design that’s going to need extra testing as to not let the Note 7 story play out again. Related, though, Samsung kind of needs to make a huge splash after that Note 7 debacle and a freshly designed Galaxy S line of phones could do just that. Think about all of that. Samsung just got done releasing their best phones ever, yet they probably need to give us something even shinier, newer, and more advanced that will help solidify their place at the top and recover trust. That’s a pretty exciting thought, assuming you like what Samsung is doing these days. So Google just gave us the Pixel and Pixel XL, the first two phones in their new line of high-end smartphones that aims to compete with Apple and Samsung. 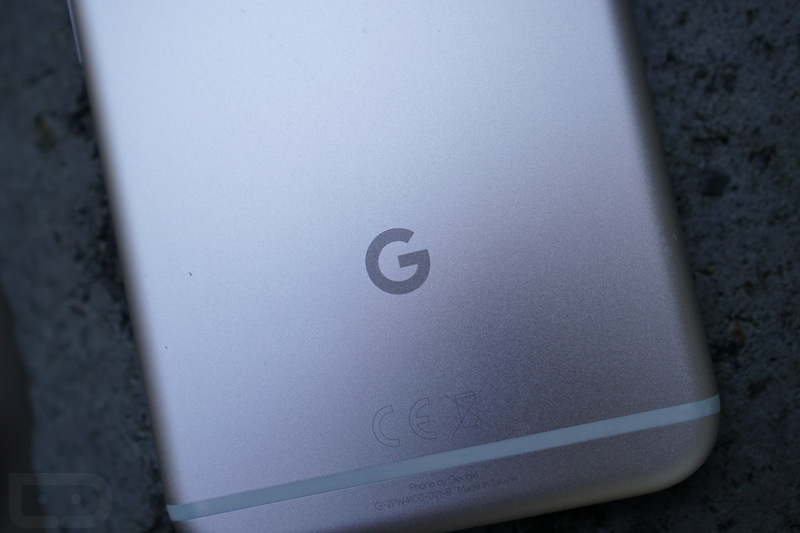 While the initial reception to them was a bit negative because their release came with the death of Nexus and a higher price tag than Nexus owners were used to, our readers have told us that Pixel has won them over. And that all happened with a phone that was likely rushed after Huawei backed out, leaving HTC to quickly whip up a phone for Google that lacked things like water resistance and an original design. For 2017, there shouldn’t be a rush. Google has defined what Pixel is and has the opportunity to really show their vision for the highest-end Android phone on the block. We already know that Google has some prototypes in the hands of their executives, and has admitted that things like water resistance were left out in this first edition because they ran out of time. Also consider the fact that Google is still working on relationships with other carriers. One of the issues we saw with the Pixel launch was the exclusivity with Verizon. While I would hate to raise anyone’s expectation around this coming year’s Pixel line, you have to assume that Rick Osterloh and the hardware team at Google are going to do whatever they can to get phones on AT&T and T-Mobile and Sprint, along with Big Red. If you want to be a serious smartphone player, you have to give everyone the opportunity to buy, and that happens in the US through carriers. What has me so excited is now knowing that Google really was rushed, yet still made a phone so good I would recommend it to almost anyone in need of a new smartphone. I can’t necessarily say I ever did that with Nexus phones and we have no proof that those were ever rushed. For 2017, Google has time to fix the issues of year 1, make those carrier connections after showing that (hopefully) the Pixel was a success, and give us a truly Google design. The other guys need to get desperate. While 2016 was a year that Samsung was on the path to crushing all others into the ground before their 2nd half flagship became a firestarter, you have to admit that everyone else really did underperform. LG didn’t have a single hit. Motorola’s Moto Z had some positives, but was hindered over the fact that it was a Verizon exclusive. And HTC made a nice phone in the 10 that they couldn’t get on AT&T and it barely moved the meter as a mostly unremarkable, average device. Why I’m excited for all of them in 2017 is because they are probably running out of time and I’d like to see them get desperate. Most companies can’t sustain years and years of failures upon failures. So either you dig in, innovate, and take some chances, or I guess you just keep on with the losses. I don’t get the sense that any of these companies want to give up and that could mean bigger things in 2017. Not only that, but they should also all be drooling over Samsung’s Note 7 recall and looking to take advantage of a customer base potentially looking elsewhere for the first time in years. Motorola isn’t far off with their Moto Mods concept, it’s just that they need some ideas. From what we’re hearing from Motorola, they are about to double down on modules to hopefully give us some options that will draw us in and make the investment worthwhile. As for LG, they might have already scrapped their modular smartphone idea from the G5 to get back to making serious smartphones again that aren’t just proofs of concept. A report from this weekend already pegs them for an earlier-than-usual launch to try and get out in front of Samsung and HTC. 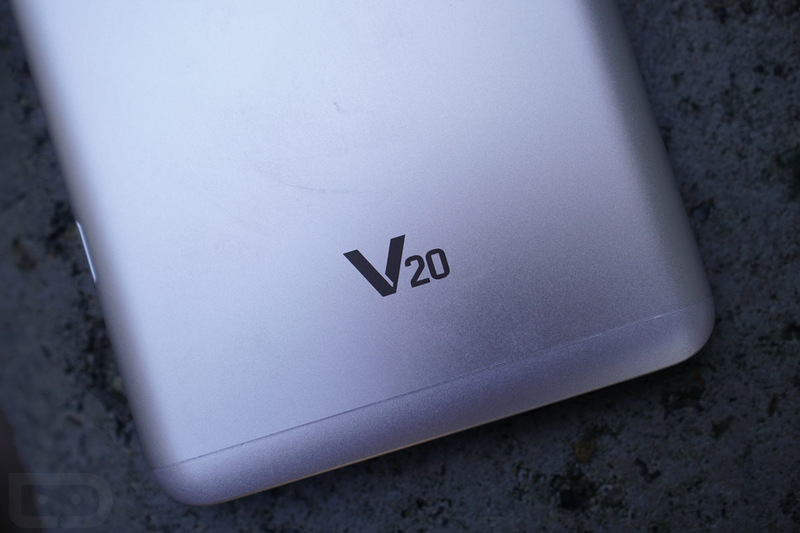 If LG could take the good parts of the V20, put them in a smaller G5-like package, and move away from the removable battery idea, I know that LG could create a winner. We’ve seen them do it before. Again, now is a pretty great time for struggling smartphone companies to make a move. And yeah, OnePlus gets to give us another phone. Or if you don’t care about any of that and you’d rather support the little guy, then we can all at least look forward to OnePlus’ next phone. Apologies if you are sick of Tim and I praising the OnePlus 3 and 3T, but these phones are awesome, especially at their price points. 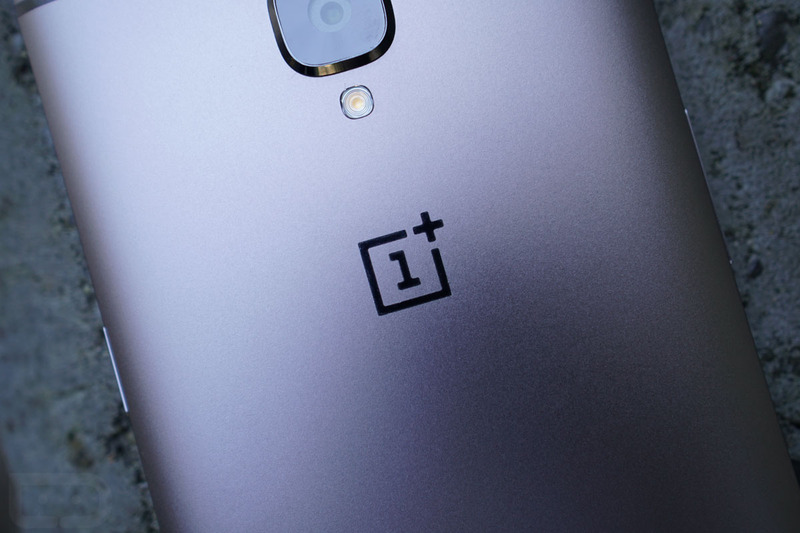 To think that OnePlus has another opportunity to improve them further, with another year of software support under their belts, you should be excited too.